Dr. David Borthwick interviewed by US News. This fall, Dr. James Lu begins research on 'patchwriting'. He was selected as one of three Emory faculty research teams selected to receive the 2015 Interdisciplinary Faculty Fellowship through Emory's Graduate Institute of Liberal Arts (ILA). He also seeks to learn more about the cognitive processes involved in patchwriting - why a writer may choose certain pieces of text, for example. Veneziani's paper selected for 2014 "Best of Computing" List"
A pioneering paper on a novel combination of FEM and spectral approaches by Alessandro Veneziani (Emory) and his collaborator Simona Perrotto (Politecnico Milano) has been selected by ACM for its 19th Annual Best of Computing -- Notable Books and Articles list. Alessandro Veneziani explains how riblets on the surface of shark skin improve water penetration for breaking turbulent vortexes, and the use of this knowledge in designing Olympic swimsuits . Watch the video for details! The cover story for the Summer 2015 Emory magazine is Formula Ono. The article profiles our Ken Ono and his PhD students. Here is the link to the article. Call it a math bromance. Cambridge mathematician G. H. Hardys collaboration with the obscure, self-taught Indian Srinivasa Ramanujan  during the height of British colonialism  changed math and science forever. The story is finally going mainstream through a major motion picture, The Man Who Knew Infinity," starring Dev Patel and Jeremy Irons. In 2015, 24 recipients from 22 universities were selected based on their areas of science and interest to Yahoo! The Department of Mathematics is proud to announce that Dr. Eugene Agichtein was awarded a research gift and the opportunity to collaborate directly with distinguished Yahoo! scientists and visit Yahoo! Labs. Yahoo!s Faculty Research and Engagement Program is designed to produce the highest quality scientific collaborations and outcomes by engaging with faculty members working in areas of mutual interest. Over the course of the next year and beyond, FREP award recipients and Yahoo Labs scientists will work closely to further research in their mutual areas of interest. For a closer look at this years recipients, please visit the Yahoolabs research page. 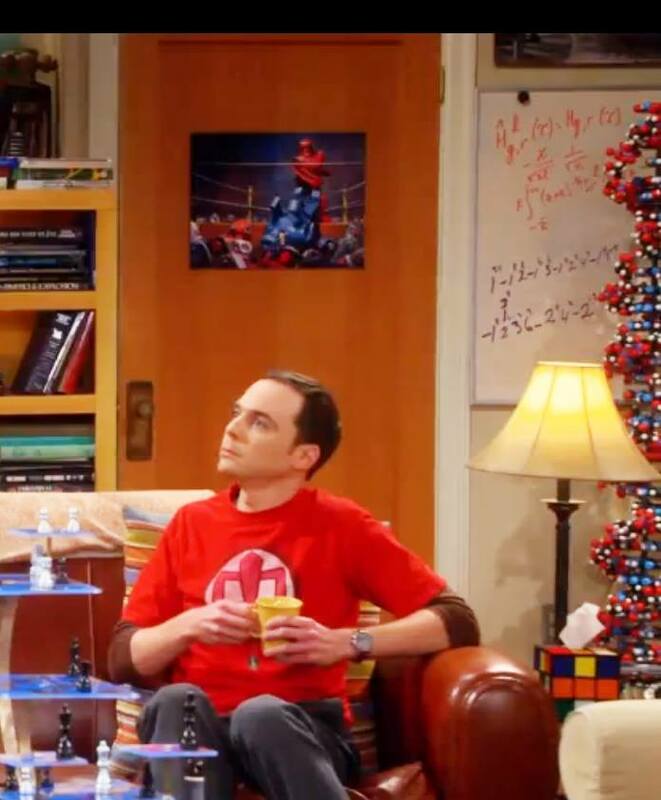 The Umbral Moonshine Conjecture, proved by Emory mathematician Ken Ono together with his student Michael Griffin and John Duncan, made a cameo appearance on the wildly popular TV show The Big Bang Theory. Read about it here. Emory number theorists Ken Ono and his PhD student Michael Griffin have proved the Umbral Moonshine Conjecture with John Duncan, a mathematical physicist at Case Western Reserve University. The conjecture has emerged as a central problem at the interface of mathematics and string theory. Here is an excellent exposition of their work and the origin of the conjecture in Scientific American.